Labelmaster's Dangerous Goods Information System (DGIS) makes hazmat shipping as easy as non-regulated shipping. Say farewell to fines and returned shipments. Stop wasting time with indecipherable regulatory manuals. Boost your efficiency and your bottom line with DGIS — the industry's most robust, flexible, and advanced hazmat shipping software. DGIS requires no installation, and it's so intuitive you can use it right away. DGIS instantly validates your shipment data against the latest regulations from DOT, IATA, IMO, and more. DGIS improves compliance to reduce fines and delays, and makes your entire operation more efficient. DGIS doesn't just save you the aggravation of paying penalties and dealing with stopped shipments. With pre-populated receiver information and automatic validation of your shipment data against the latest regulations, DGIS saves you time with every shipment. A scalable solution to fit your unique needs. Whether you ship a few packages a year or oversee a global supply chain, we have a DGIS solution that's ideal for your operation. Integrate with DGIS. 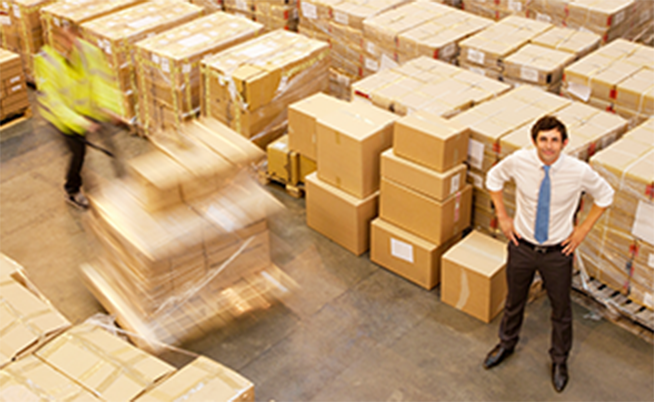 Make your TMS, WMS, or ERP platform more valuable for your customers in the hazmat supply chain. Our API enables web service-compatible programs to link to Dangerous Goods content. Integrate with the systems you have in place. Labelmaster's partnerships with the world's leading shipping carriers — including UPS WorldShip and FedEx DG Ready — make DGIS an integral component of your supply chain technology. Get the support you need to keep things moving. Reach out to Labelmaster tech support whenever you have questions, or sign up for user training to learn every advantage DGIS gives you. Want to see DGIS in action? Watch this short video demonstration to see just how easy it can be to streamline your DG shipping! Leave nothing to chance when shipping lithium batteries. Just answer a few questions, and the Lithium Battery Advisor simplifies the complex process of shipping lithium batteries by every mode. Dangerous Goods Lists: The DGLs are available in a convenient electronic format for your organization to process and properly prepare shipments for each mode of transport, helping to reduce the never-ending tedium of manual regulatory updates. Contact Us Today. Contact our software team. Our experts will answer your DGIS questions, set up training, and more.